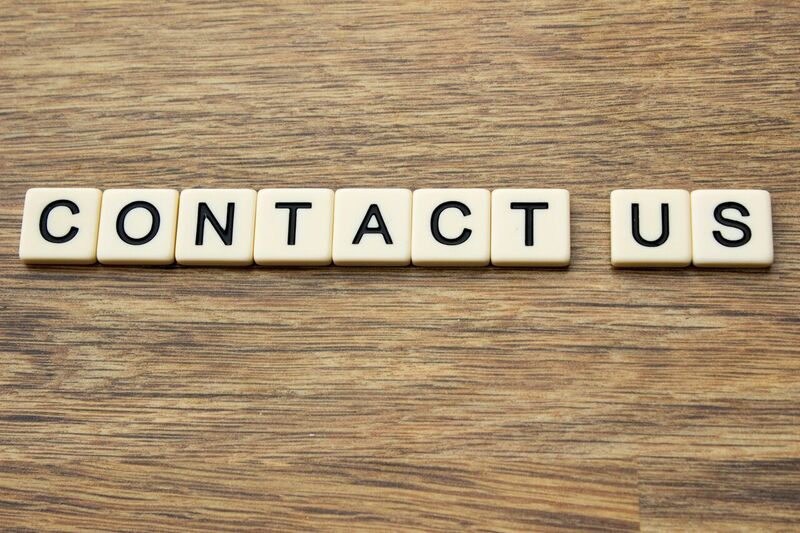 You can contact our friendly Reception Team directly using the details above or by filling out the Contact Us form below and we will reply to you as soon as possible. We aim to reply by the next working day at the latest. We offer emergency appointments for dental related pain from Monday to Saturday. These appointments are limited but we aim to offer same day appointments wherever possible. We provide an on-call service over the weekend and on Bank Holidays.